Well, that ends today. 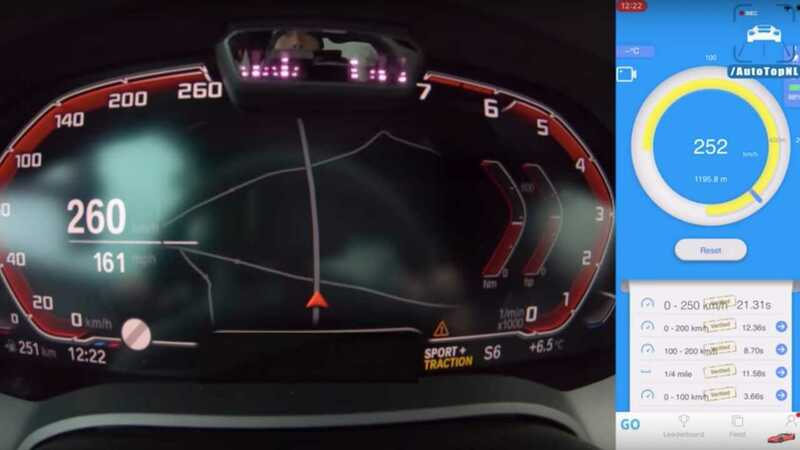 AutoTopNL has just released its own acceleration test of the M850i xDrive, complete with its own GPS device and app that records the acceleration rate of the car. With a 0-62 miles per hour (100 kilometers per hour) rating of 3.7 seconds and a top speed of 155 miles per hour (250 kilometers per hour, we know for sure that it's going to be a solid run. However, it looks like the numbers on the initial spec sheet of the M850i xDrive are lying, but that's a good thing. In AutoTopNL's test, the all-wheel-drive coupe was able to beat what BMW said about its acceleration test and was able to do a 0-62 mph (100 kph) in just 3.66 seconds. 0-124 mph (200 kph) run was done in 12.36 seconds. 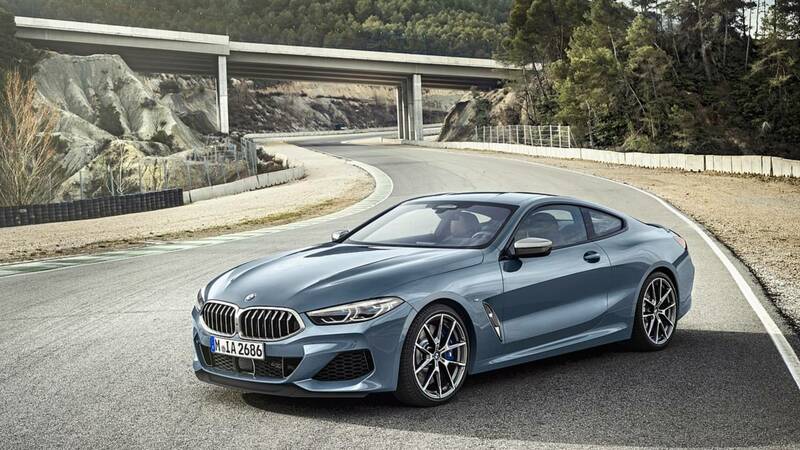 With these numbers and real-world acceleration test put into place, it makes us wonder how its performance version, the upcoming M8, would go in a straight-line run. 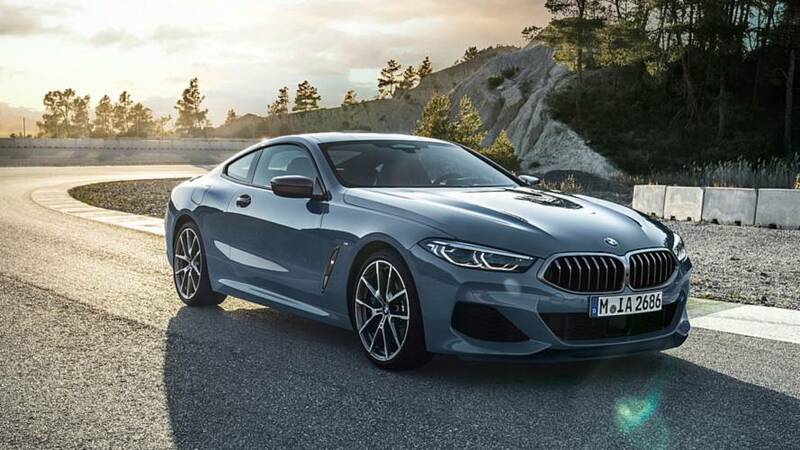 BMW is currently on its testing phase of the hotter version of the 8 Series, and it's only a matter of time before it launches the unworldly coupe into the wild.